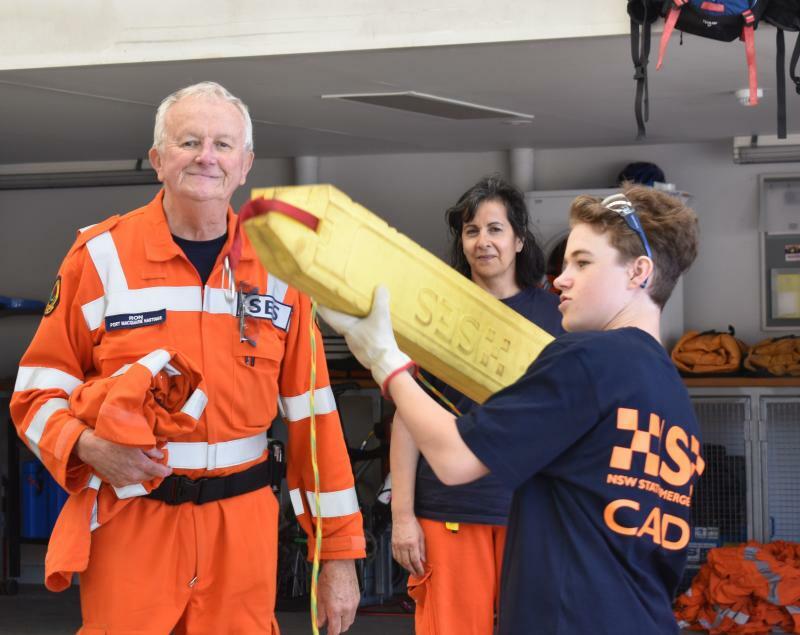 The aim of the Cadet Program for Secondary Schools is to provide students with the skills, knowledge, and attitudes required to achieve an understanding of the NSW State Emergency Service and its role in the community. 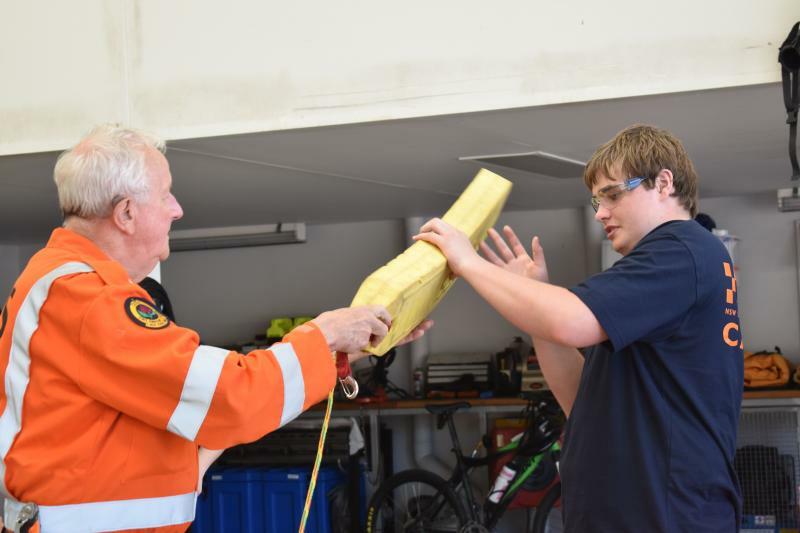 The program consists of activity-based sessions over 5 full consecutive school days. 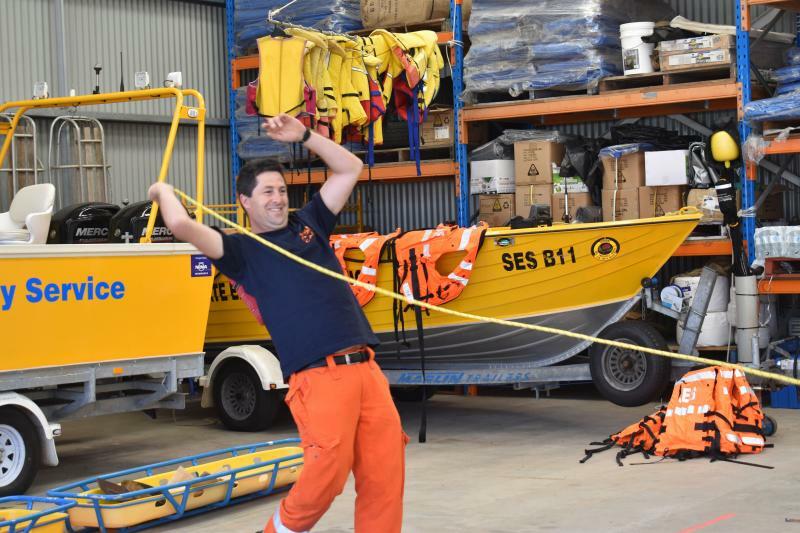 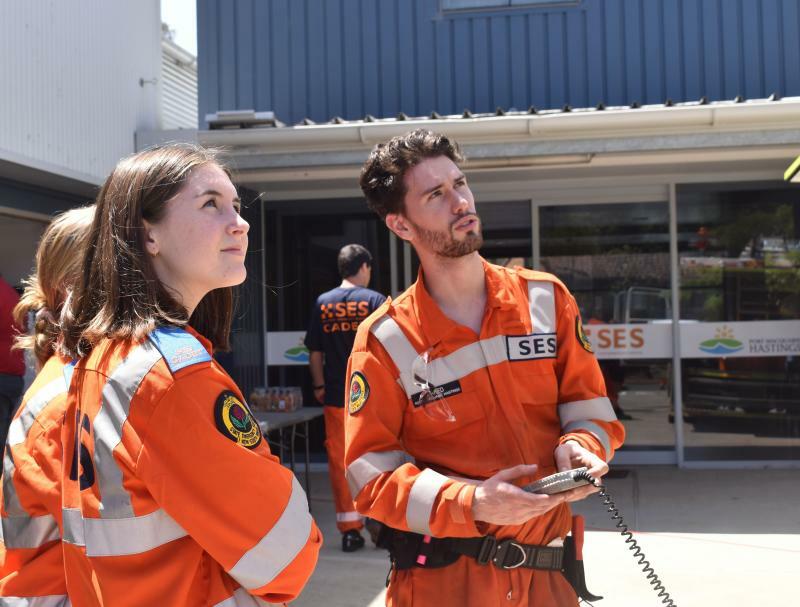 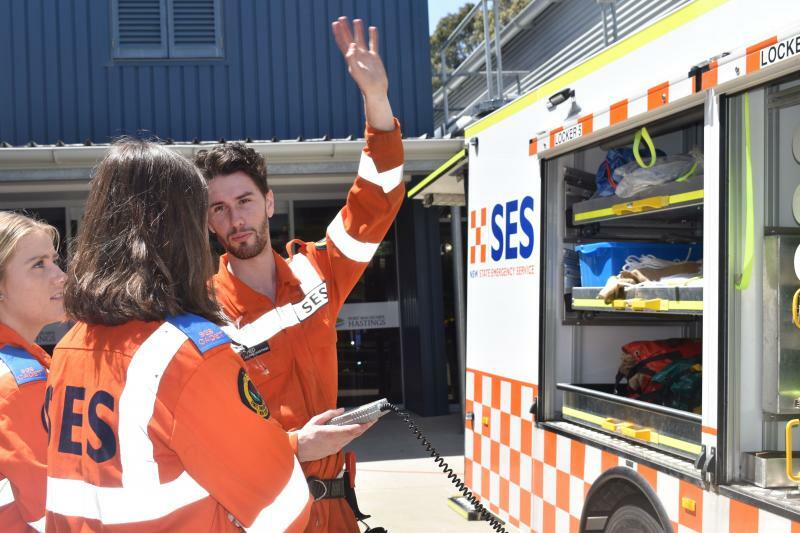 Activities are primarily conducted on campus, with an excursion to a local NSW SES Unit and a local emergency service centre, and will conclude with an off-site activity day. 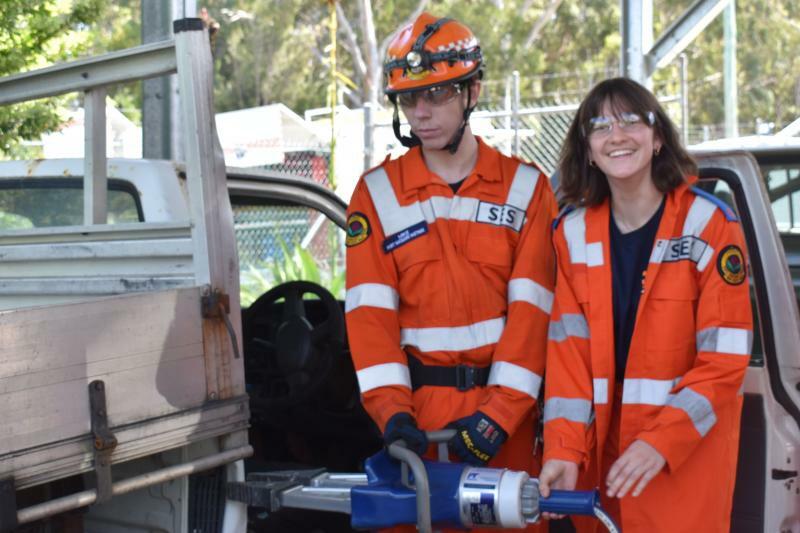 Introduce students to the NSW SES. 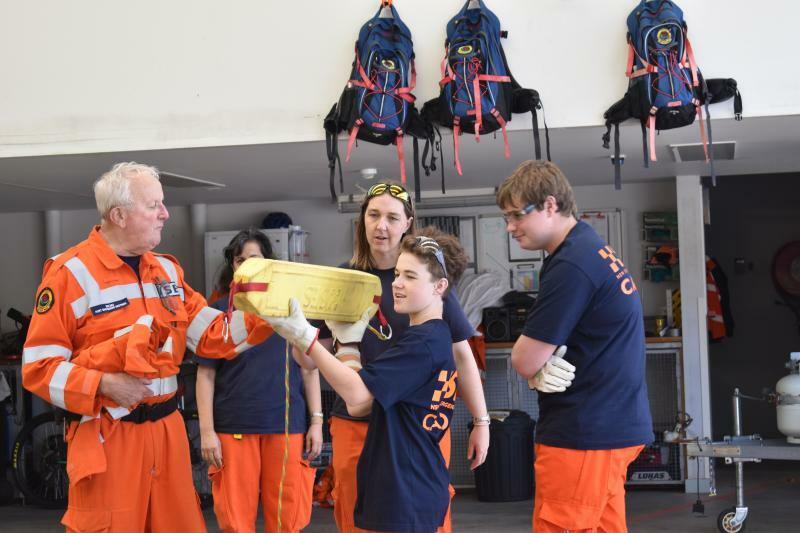 Provide students with a wide variety of skills and knowledge that will help build resilience and equip them with life skills. 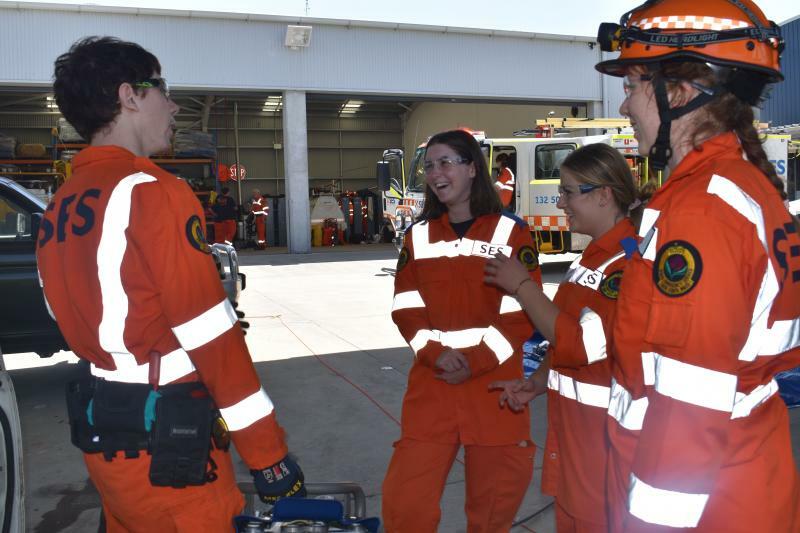 Provide skills for working within the emergency services sector. 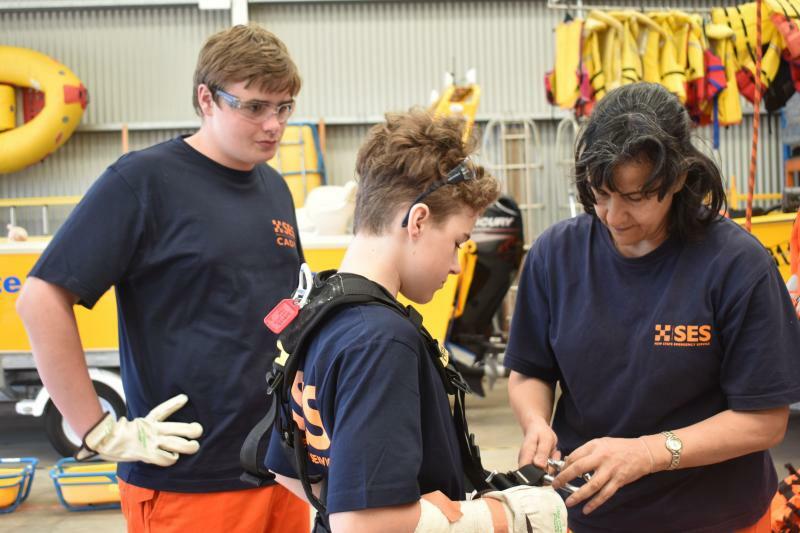 Develop students’ skills in Leadership, Teamwork, Communication and Safety. 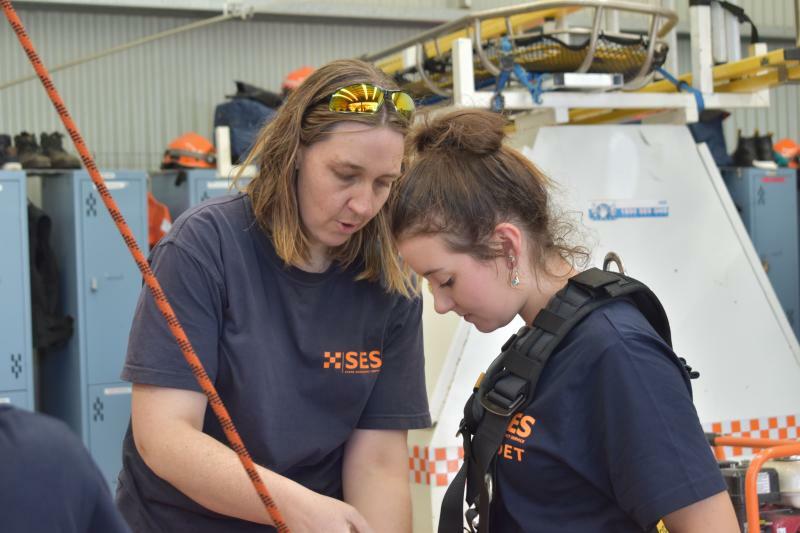 Build confidence and give a sense of achievement. 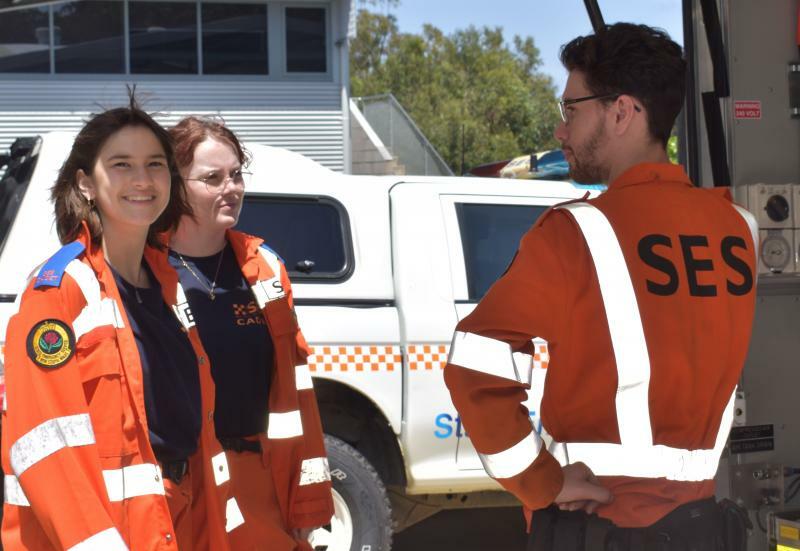 Encourage the spirit of volunteering in the community. 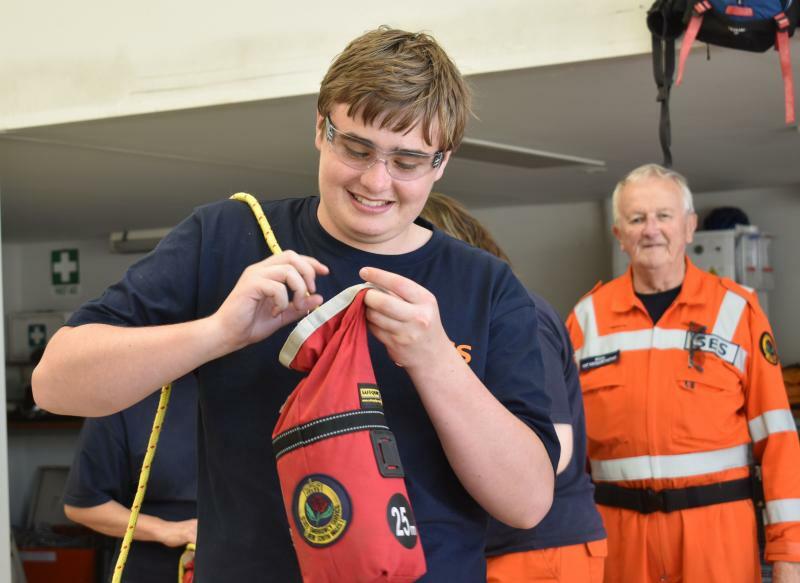 Cadets are supplied with a NSW SES backpack and personal protective equipment (PPE). 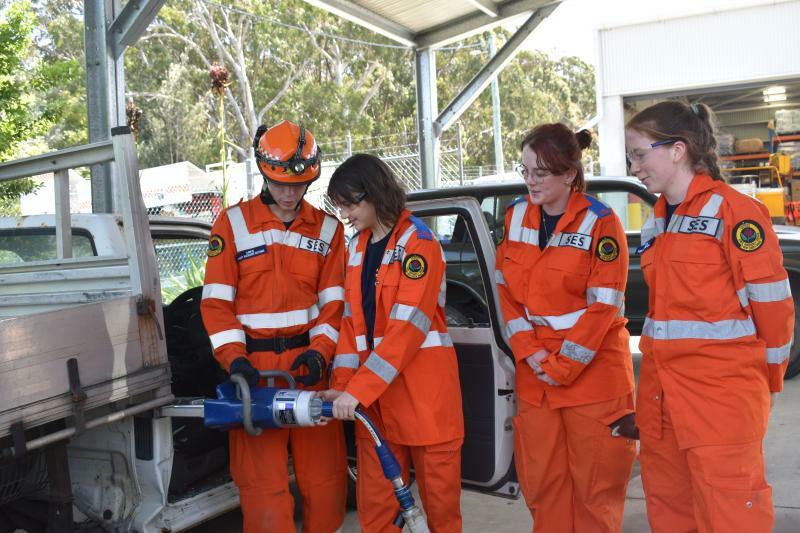 Upon reaching the age of 16 any person can apply to join a NSW SES Unit. 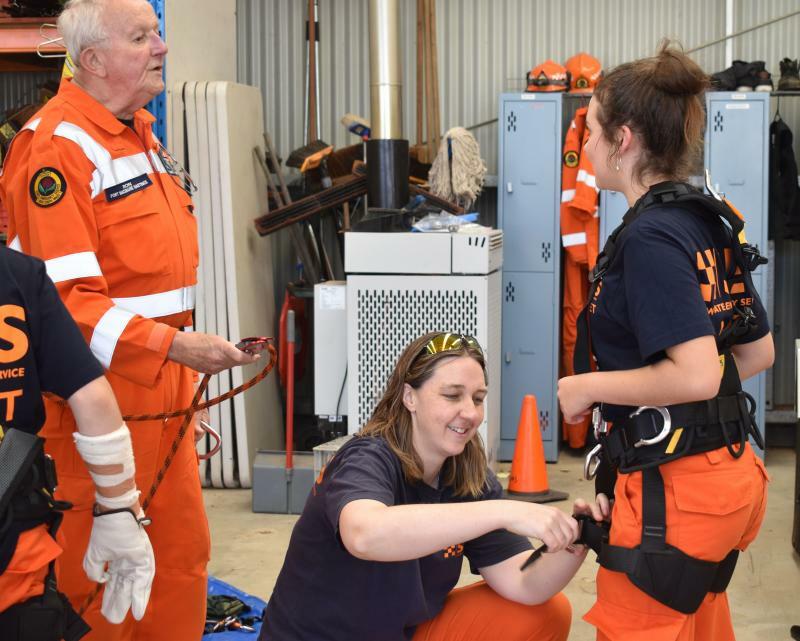 Former cadets will have a distinct advantage of joining a NSW SES Unit due to the relevant training they have received in the Cadet Program. 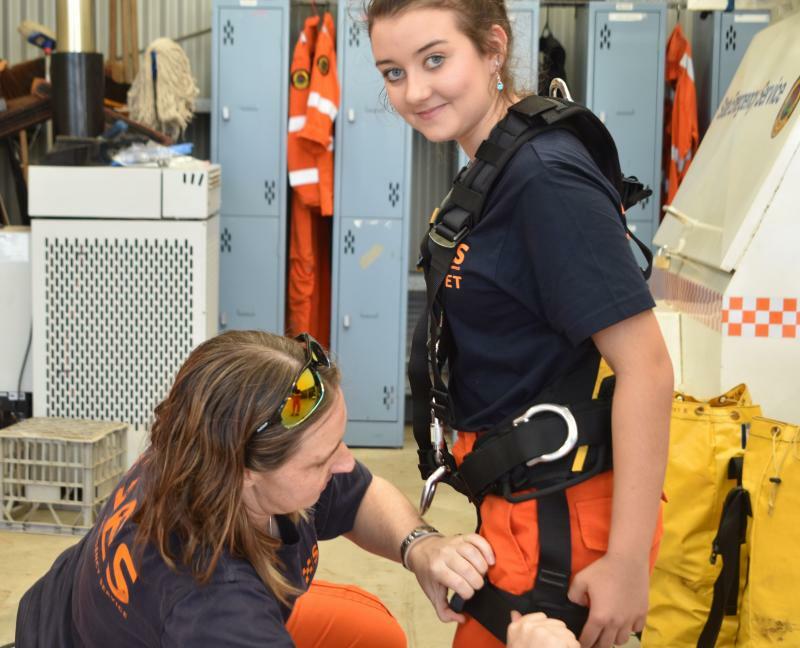 For more information on the cadet program contact your campus.